Members of the PCS Union voted by 86% to strike tommorow to demand rest breaks, settlements for longstanding personal cases and the reinstatement of a member. The security guards are employed by the House of Commons Commission, a cross-party commission of MPs chaired by the speaker John Bercow. General Secretary Mark Serwotka said: “This walkout is about staff demanding justice and fairness in the workplace. Our members are not prepared to put up with a culture of fear. A PCS spokesperson told Left Foot Forward that bullying has been an issue for many, many months. 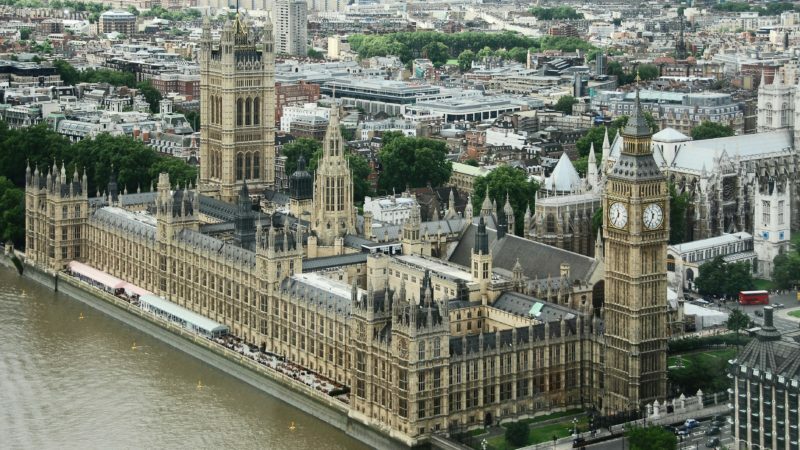 Access for public visitors to parliament may also be affected.